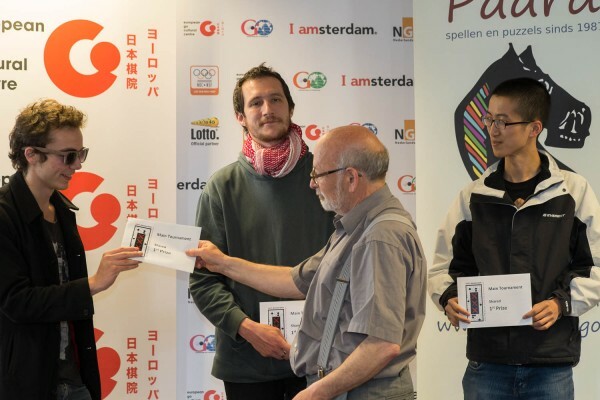 The Netherlands: The 44th edition of the Amsterdam International Go Tournament took place from May 14-17 in the European Go Cultural Centre in Amstelveen, the Netherlands. The three top winners were Csaba Mero 6d (left) from Hungary in first place, Tanguy Le Calvé 6d from France in second and Yaqi Fu 6d from China in third. The tournament drew 101 participants and featured culinary bites between rounds by tournament director – and chef — Roel van Kollem. 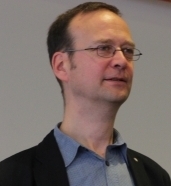 Evening activities included lectures by Guo Juan 5p on ‘Common Mistakes’ and a live Go-Quiz by Peter Brouwer 6d and Kim Ouweleen 4d of BadukMovies. 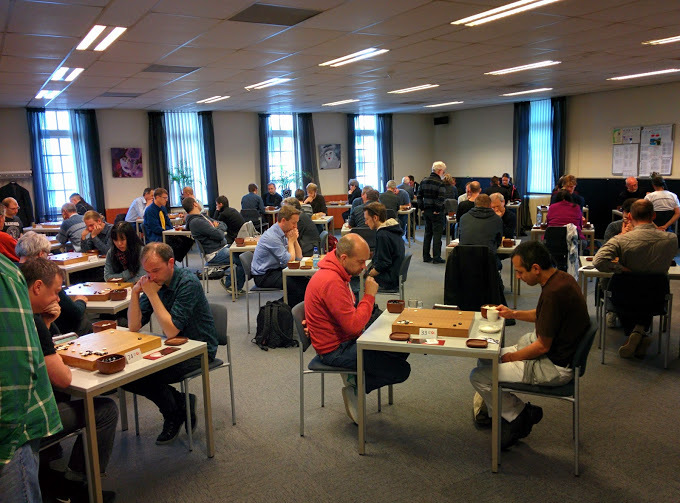 Besides the 6-round main tournament, a Rapid tournament was played on Friday at Games-Centre/Cafe Ludo in IJburg, a fancy new residential area of Amsterdam, an artificial island situated in the IJ-lake. With many sponsors this year, there were many additional prizes: DGT sponsored DGT-timer clocks, HOT Sports sponsored puzzles and games, DNM was the sponsor of the Rapid Tournament prize money, Guo Juan sponsored prizes for her online lessons and BadukMovies sponsored go t-shirts designed by Murugandi and Pro Memberships to their website. Photo albums of the Amsterdam tournament can be found here: Facebook page of the tournament; photos by Herman Hiddema 4d; photo album by Harry van der Krogt 2d; 5th and 6th round photos by EuroGoTV. Czech Republic: The V.Valek Memorial, played from 5/16-5/17 in Ostrava, Czech Republic, was won by Ondrej Kruml 5d (right). 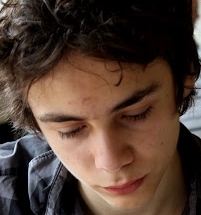 He did remarkably well by beating the the European Champion of 2012, Jan Simara 6d as well as the.Czech champion of 2013, Lukas Podpera 6d, who ended in second and third place respectively. Result table. Germany: The 28th edition of the Dresdner Go-Turnier, played from 5/9-5/10 in Dresden, Germany, was won by Jin Zhou 6d. Second came Marc Landgraf 3d and third place was for Luxiaoji Chen 3d. Result table. The 18th edition of the Madrid tournament, played from 5/9-5/10 in Madrid, Spain, was won by Lluis Oh 6d. Second came Yaqi Fu 6d and in third place ended Oscar Vazquez 2d. Result table. France: Ze Grenoble Tournament, played from 5/1-5/3 in Grenoble, France, had 91 players participating and was won by Tanguy le Calvé 6d (right). In second place trailed Toru Imamura-Cornuejols 4d and third was Huu Phuoc Nguyen 2d. Result table. Another tournament in Grenoble, the ‘Grenoble Internal’, took place a few days before, on the 29th of April, and saw Toru Imamura-Cornuejols 4d as the victor. Second came Longteng Chen 1d and third was Dominique Cornuejols 1d. Result table. In the city of Toulouse, the Toulouse Continuous Tournament – Round 6 was played on the 8th of May. It was won by Thomas Dufour 3k, with Laurent Belmonte 4k on second place and Laurent Lamole 4k on third. Result table. Tomorrow: Italy, Slovakia, Lithuania, Croatia and Russia.